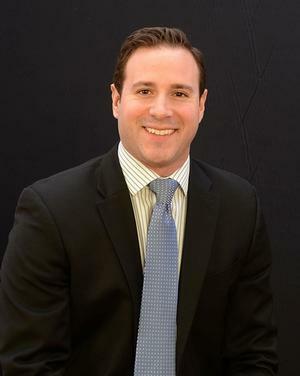 Pete Ross : Chase Agency, Inc.
Pete joined the Chase Agency in 2017 after relocating back to the Mahoning Valley from Toledo, where he worked as a Group Health Insurance Broker. He has had a tenured professional sales career, working for corporations such as the Cleveland Cavaliers’ Ticket Sales Team and as a Small Business Consultant for ADP. Pete is a proud graduate of Ohio University, with a Bachelor of Science from the College of Health and Human Services in Sport Management and a Minor in Business Administration. He specializes in Commercial Business Insurance, Personal Insurance, Life & Health Insurance and Investments. Pete is a resident of Boardman, where he spends his spare time playing golf, running in 5K & 10K races and enjoying Cleveland sports.